Nintendo has this week released a new TV advert for the latest new Nintendo 3DS iteration which includes a number of new design changes and enhancements building on the design from previous models. Unveiled back in August of this year during a Japanese Nintendo Direct video event the new Nintendo 3DS will feature a second analog stick. 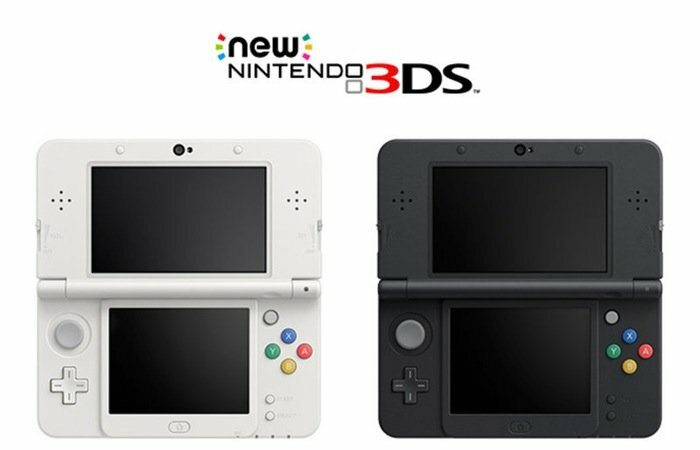 Other features include tiny analog pads just above the action buttons together with a pair of new shoulder buttons, entitled ZL and ZR, that are positioned next to the existing buttons on the latest 3DS. Then design of the casing for the new Nintendo 3DS is now more rounded than before and Nintendo has explained that the handheld games console is now powered by faster processors than before as well as built-in NFC connectivity for recognising the Amiibo figurines that will soon be launched by Nintendo.